Well, I’m glad you asked, because a lot of people don’t know what a franchise business is. And while both answers are true, they don’t define what a franchise is-or does. With this in mind, I’d like to provide you with the answer. I’m quite confident that if I asked 5 people for their own definition of a franchise, I’d get 5 different answers. But that’s okay. You don’t know what you don’t know. That said, I feel that knowledge is power. 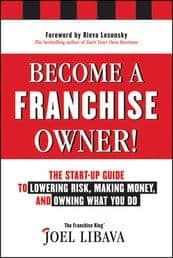 In other words, if you’re seriously thinking of becoming the owner of a franchise business someday, you should need to learn as much as you can about the franchise business model, and how it works. A franchise typically involves the granting by one party (the franchisor) to another party (the franchisee) the right to carry on a particular name or trade mark, according to an identified system. Franchises are usually located within a territory or at one specific location, for an agreed upon term. 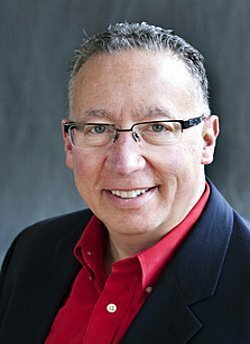 The franchisee is granted a franchise license to use the franchise company’s trademarks, systems, signage, software, and other proprietary tools and systems in accordance with the guidelines set forth in the franchise contract. Now you have the definition of a franchise, what are you going to do with it? 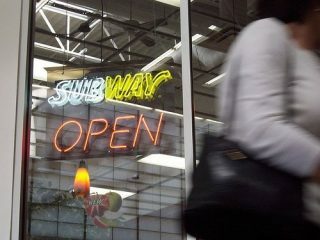 Are you going to start searching for a franchise opportunity that may make sense for you? 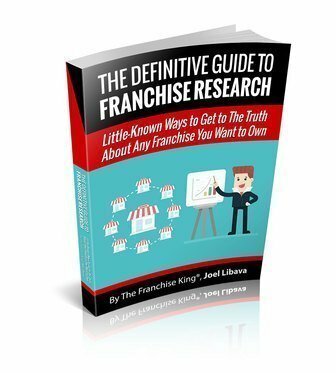 If you’ve already been searching-and you feel that you’ve found one or two good franchise business opportunities, have you begun doing your research? E. Avoid the reality of your situation-and just hang out online-watching videos. 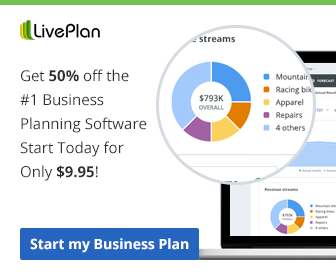 So you can take control of your life-once and for all. when was this post written? What date please? Hi Marina-curious as to why you’re asking? I just updated it today!